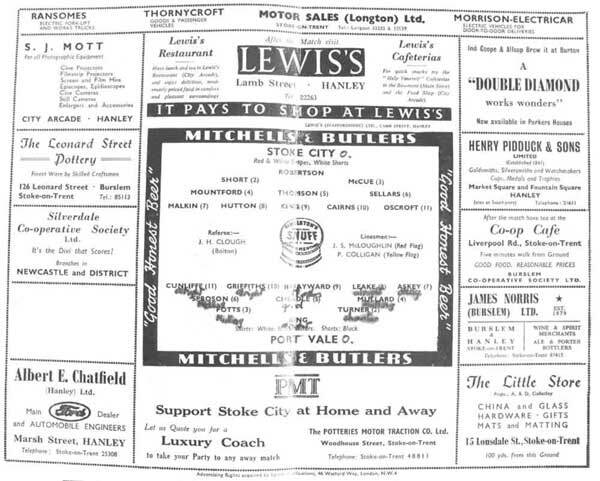 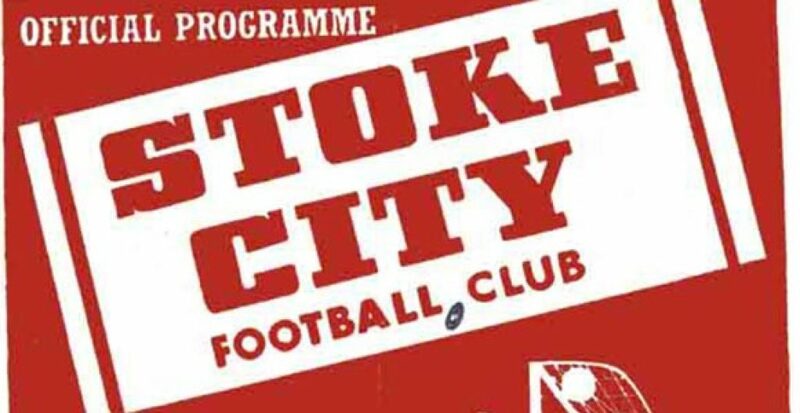 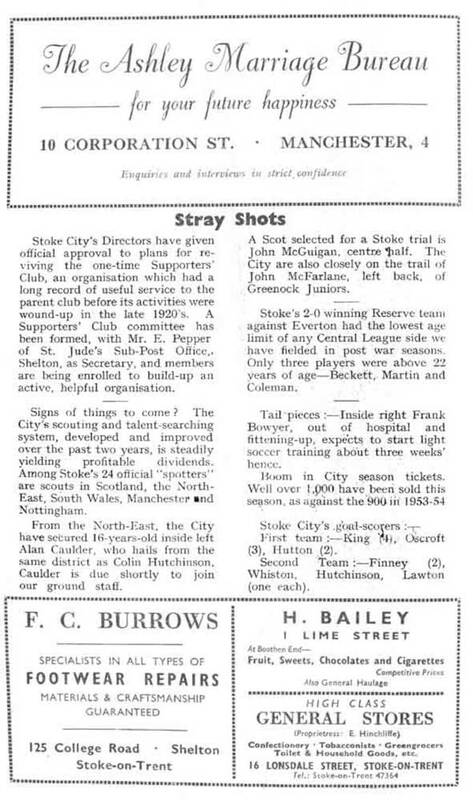 We take a look through the pages of a programme from a Stoke City versus Port Vale derby game from 1954. 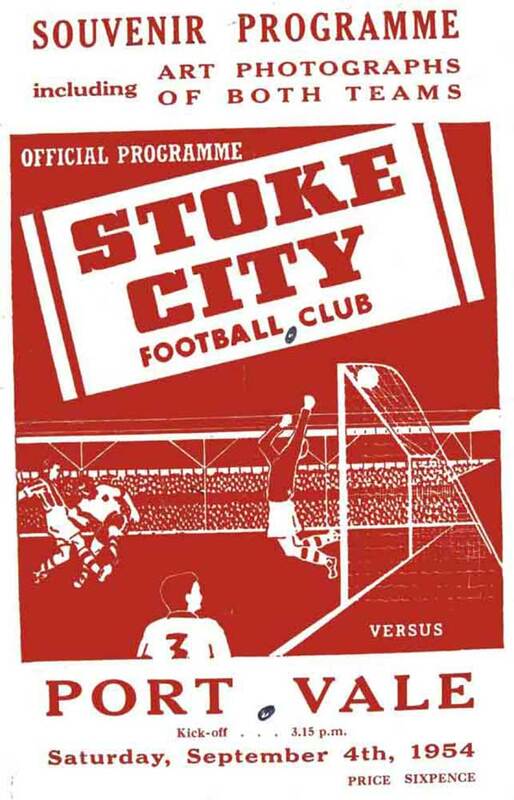 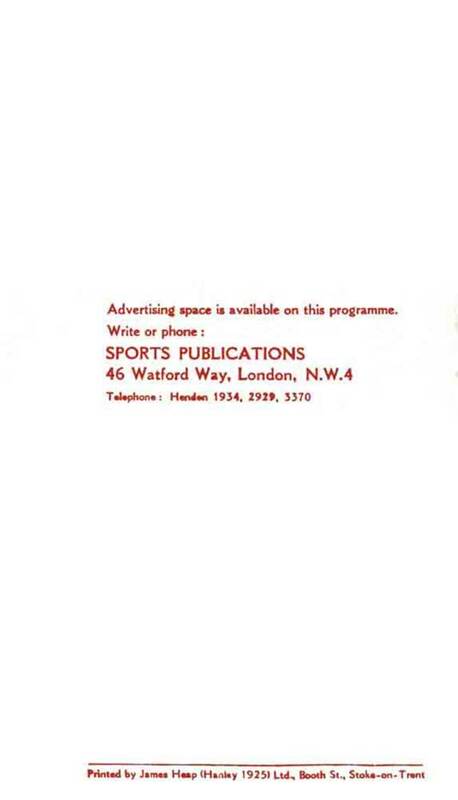 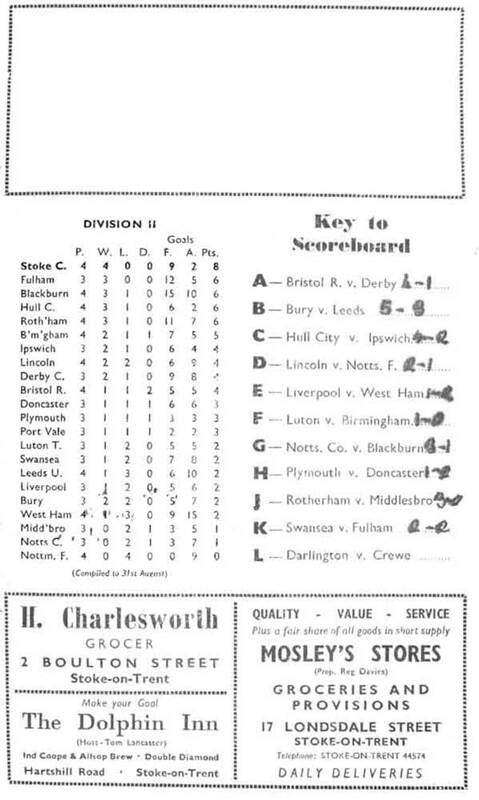 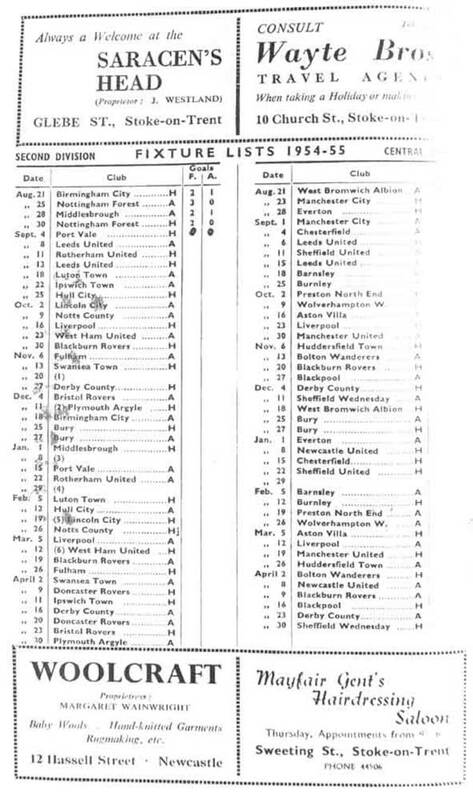 The game took place during the 1954-55 season on the 4th September 1954. 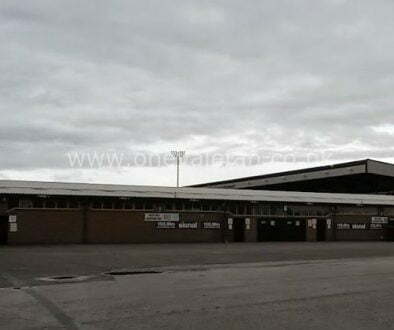 It was Vale’s fifth game of the season and ended as a 0-0 draw played in front of an impressive 46,777 crowd. 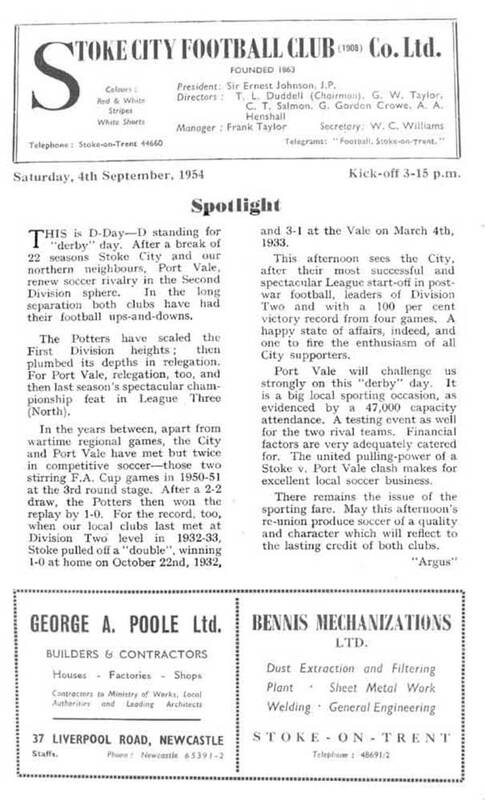 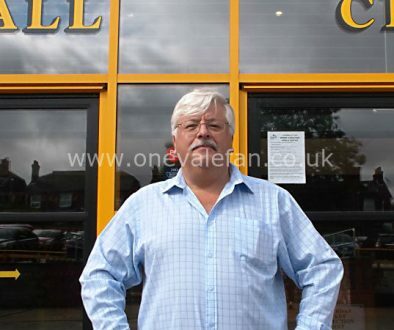 The return match took place in April with Vale losing 0-1 in front of 40,066. 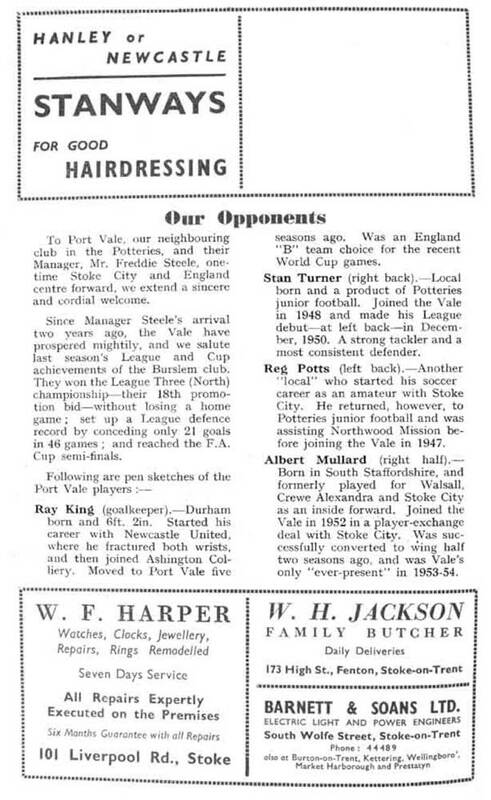 Thanks to Stuart Dean for this programme.